Posted in Golf Tagged 2013, Championship, Level, Open, Steve, Stricker, U.S.
As reported by New York Times it was a break up over the phone for Rory Mcllroy and Carolina Wozniacki. On May 21 Mcllroy told Wozniacki that he was not up for the marriage over the phone and his public announcement also stated the same reason. It was a completion of the engagement for him. Wozniacki thought that the discussion of 3 minutes was a joke. The incident was quite a dramatized one. It could have happened only via phone as they were both busy with their schedules- Mcllroy was coming to U.S. from England and Wozniacki was in Paris for French Open. The break up also affected his performance as he was dethroned from his number 1 position. Since 2012 in September he has not won in U.S. Even Wozniacki after being crowned as number one went to number fourteen. Wedding invitations had been sent in by Mcllroy which proved disastrous. It was during these times that he could not concentrate on the 72 holes. It was in BMW PGA of the first round that he scored 68. The name given to the couple “Wozzilroy” came under the scanner. The relationship was very stable in the beginning and charming enough but slowly a sort of cold war began and tensions grew for which a détente formed between the two and their respective sporting games. It is time for both of them to move on as Mcllroy pointed out clearly for which both need to work towards. Since both of them have the capability to strive for better as both were at their peak forms and the relationship affected their goals and sport. A truncated roller coaster ride for the star sport players who were not ready for commitment and hence their cards fell like a pack. In the past, several golfers have criticized the US Open for hosting the event in a course where the fairways have been narrow and the thick rough but the upcoming edition of the major at the Pinehurst course in North Carolina could set a new trend and become a paradise for a bombarding player, according to Graeme McDowell, the 2010 US Open winner. Pinehurst No. 2 has been one of the most fabled courses in the United States and after it was rebuilt, it will have wide fairways and almost no rough whatsoever. According to the Northern Irishman, the course at Pinehurst makes it a second shot golf course or an iron shot course. 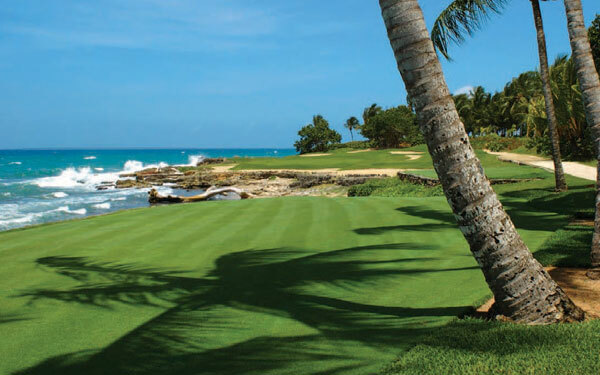 He added that while the famous turtle back green have been kept unchanged and will be a test for the short game players, he fears that par 70 layout of the course will favor the power hitters of golf. The last time Pinehurst hosted the US Open was back in 2005 and according to G-Mac, it was a little too much back then, with a wry smile, allowing his sarcasm to do the talking for him. To make matters worse, only nine players managed to break par in the opening round in a field of 156. 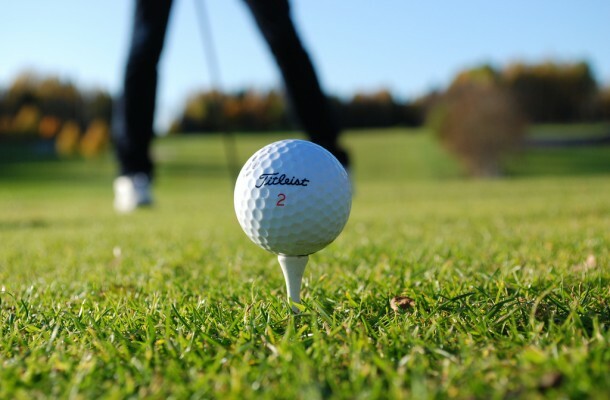 McDowell stated that in 2005, it didn’t need to be the punishing tee shots, adding a golfer would want to have a go at these pin positions even from outside positions. But the primary concern for the Northern Irishman is that with absolutely no rough, the bombers will be given a bit too much space. With Tiger Woods missing from the event and the likes of Bubba Watson, Adam Scott and Rory McIlroy all in fine form going into the event, the course adds a lot to the worries of G-Mac as well.